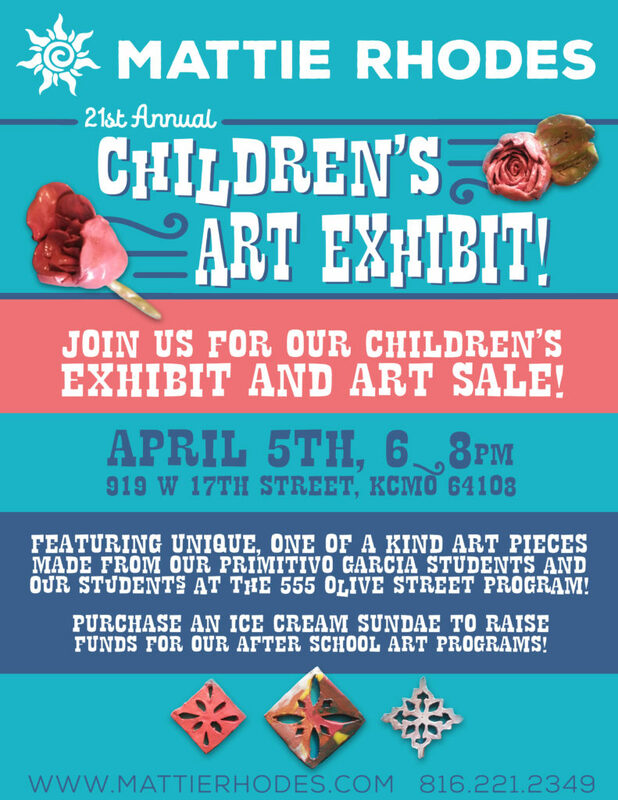 Please come out and support our after school programming by buying a delicious ice cream sundae, a unique ceramic piece hand made by a kiddo, or a painting! 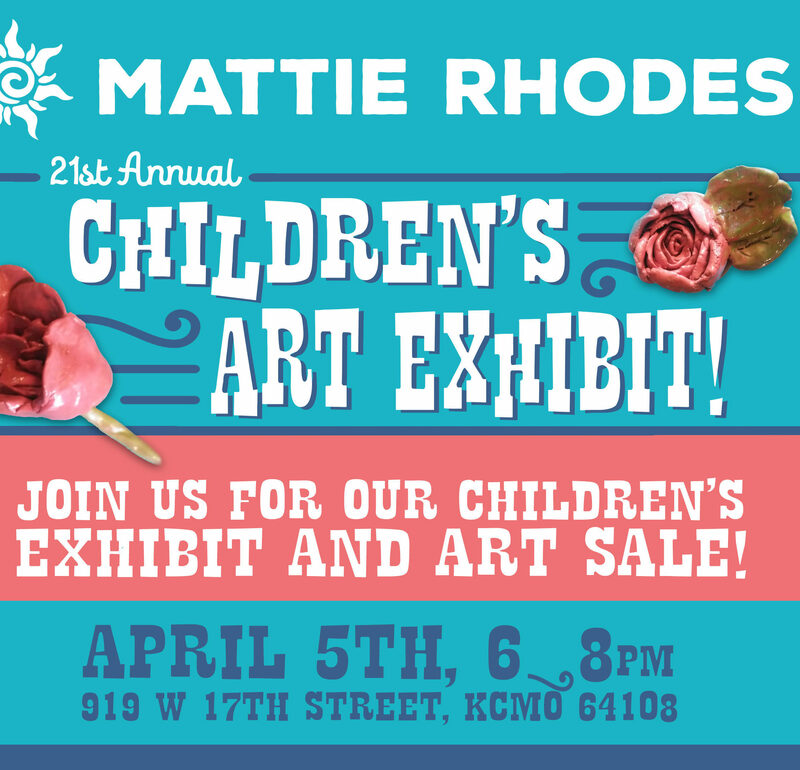 All proceeds go back to our after school art programs! Bring your friends, family, loved ones, and art lovers – this is a family fun, community friendly exhibition, welcoming all! !